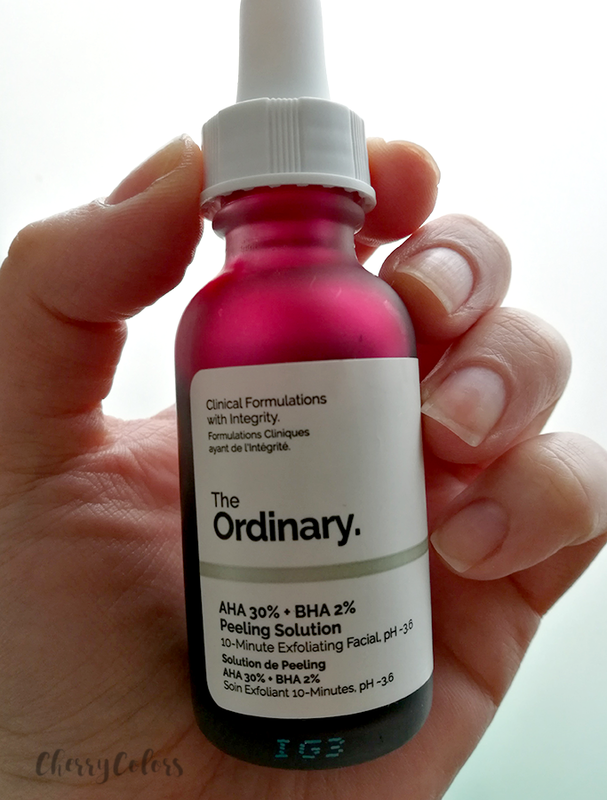 The Ordinary AHA 30% + BHA 2% Peeling Solution - Cherry Colors - Cosmetics Heaven! 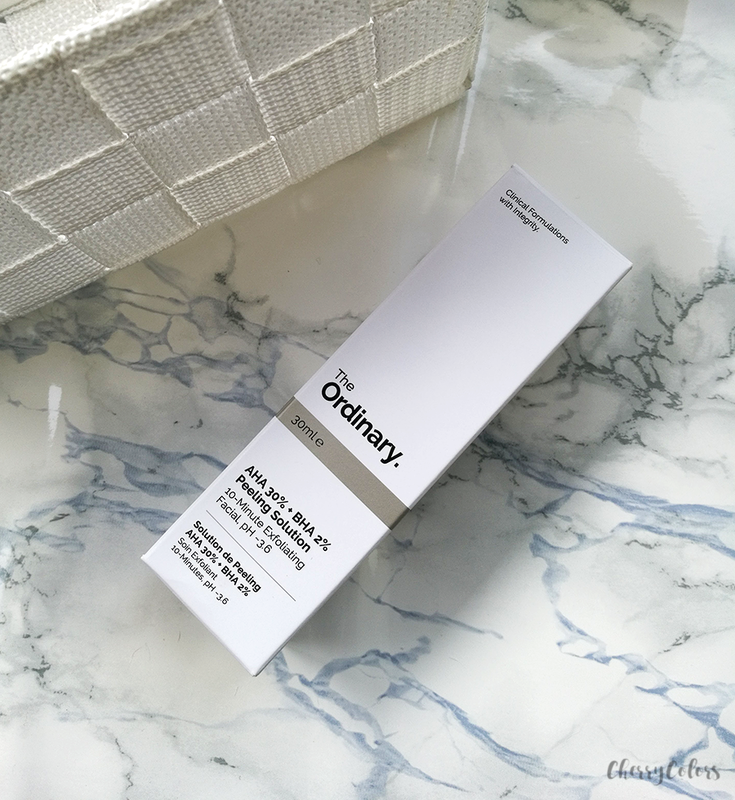 By now, you've probably all heard about The Ordinary brand. 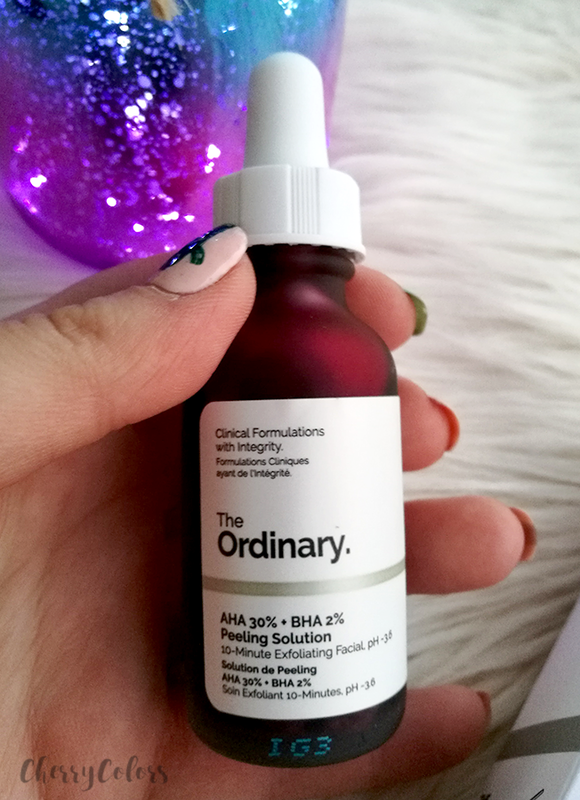 It's an inexpensive brand with active ingredients that have (some) science behind their products. As I was searching for acid peelings suggestions, I was suggested this one by Maestra Parokeets. I mean, I had it on my wishlist for a while but never purchased it as I was scared of the high % of acids inside. But after some thinking, I decided to take the jump and buy the peeling solution. See, since I wasn't a very experienced acid peelings user, I was scared. But I prepared heavy creams (with fatty acids and skin-repairing creams) to use after the peeling. I was prepared. Or so I thought. Well, the peeling itself scared me. I wasn't expecting it to be red. Vivid red. That's like my biggest fear - getting burned from a chemical peeling and the color reminded me exactly of that. But did that stop me? Haha, of course not! Next, I washed my face, waited for 20 minutes for it to be completely dry and went to "work". I applied the mask and was shocked when I saw myself in the mirror. I looked like a cooked lobster! The mask is actually red. 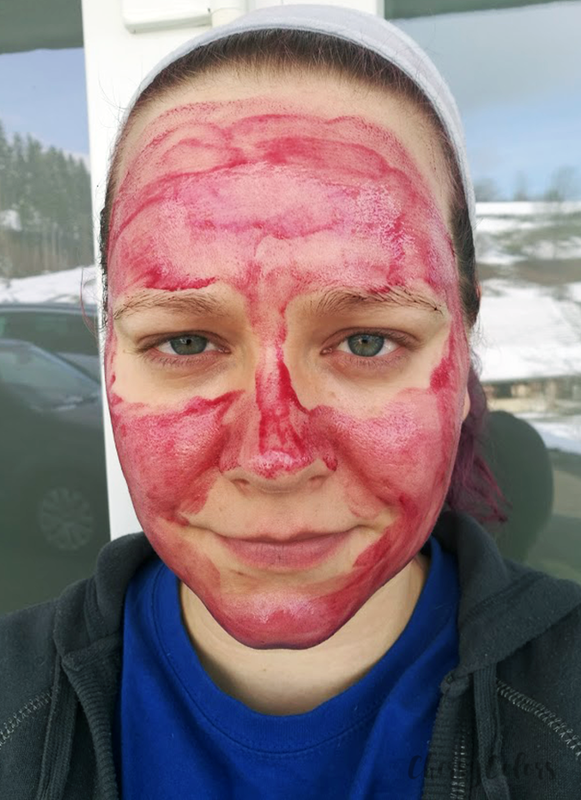 After the mask application, I waited for 7 minutes as I didn't know how my skin would react to it. I washed it off with lukewarm water and applied a hydrating toner Kikomatsumane ultra moist serum and the Stratia Liquid gold sample that I had. After the initial application, I waited two weeks before using the mask again. 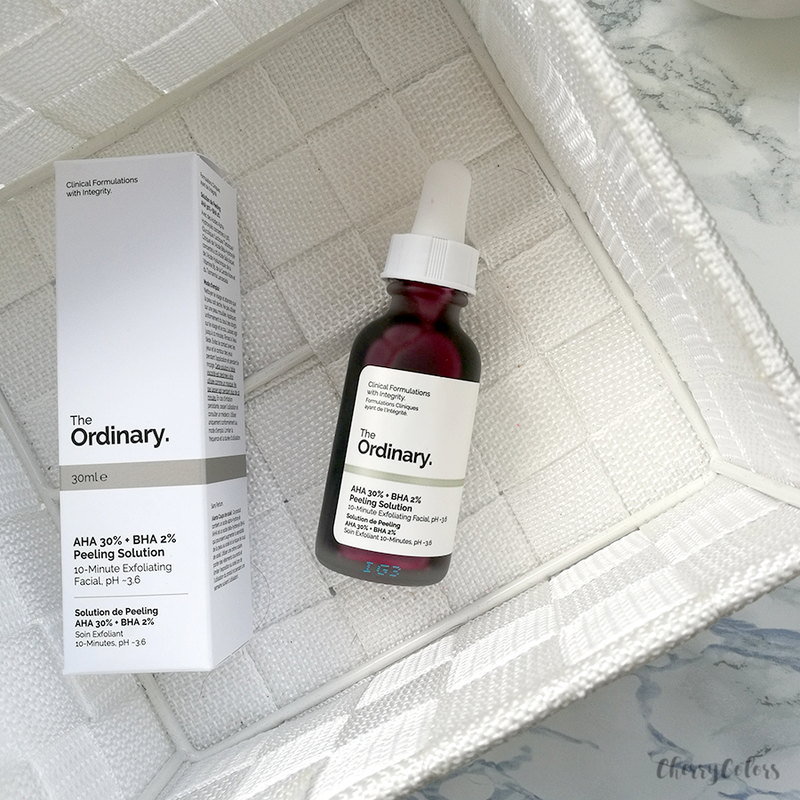 In the time between the masking, I didn't use my The Ordinary 7% Glycolic acid toner as I feared it would be too much for my skin. Now, that more than a month passed, I use it weekly. Every weekend I take those 10 minutes to use the mask. My skin looks clearer and has a nice glow to it. 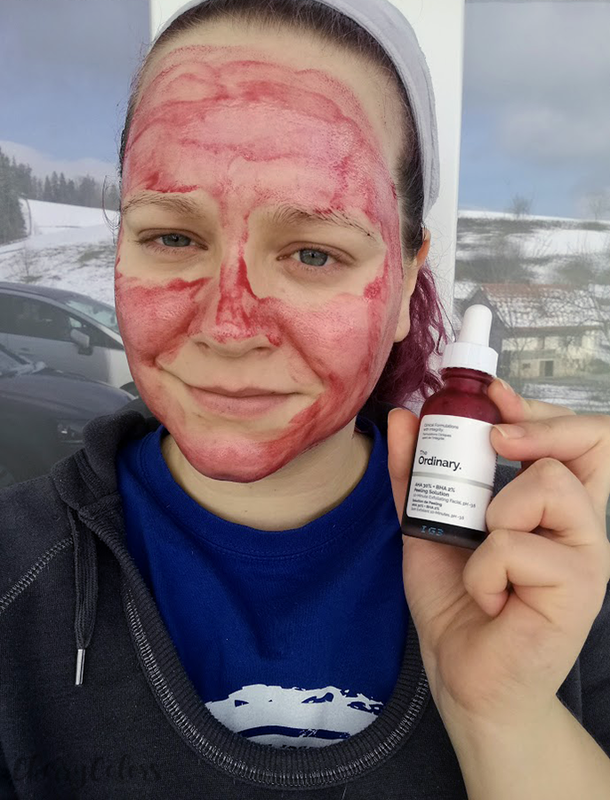 If you want to read more about the ingredients you can do it on Skincarisma. - YOU NEED TO USE SUNSCREEN if you are using this product. I'm putting this here so more people notice this. 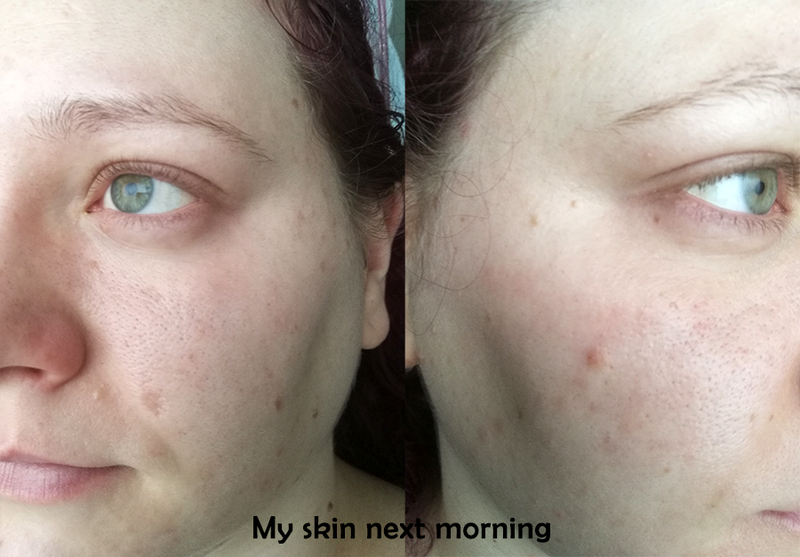 I am in love with the way it makes my skin look. My skin hasn't looked this good for ages and now I am very happy with it! Even if I eat yogurt daily my skin looks pretty damn good. The peeling is easy to use, easy to wash off and it inexpensive. There are only great things I can say about it. BUT IF YOU PLAN ON USING IT, please research it beforehand! Overall, I don't have anything negative to say about this product. It's gentler than I thought it would be and my skin is absolutely loving it. And ALWAYS USE SUNSCREEN. If you hate sunscreen (as I did) try the A'Pieu PURE BLOCK or some other Korean sunscreens as those are really easy to wear. The band was purchased in 2017 by Estee Lauder which means it may grow quicker or it may also mean that there are bigger and more unpleasant changes to be seen. 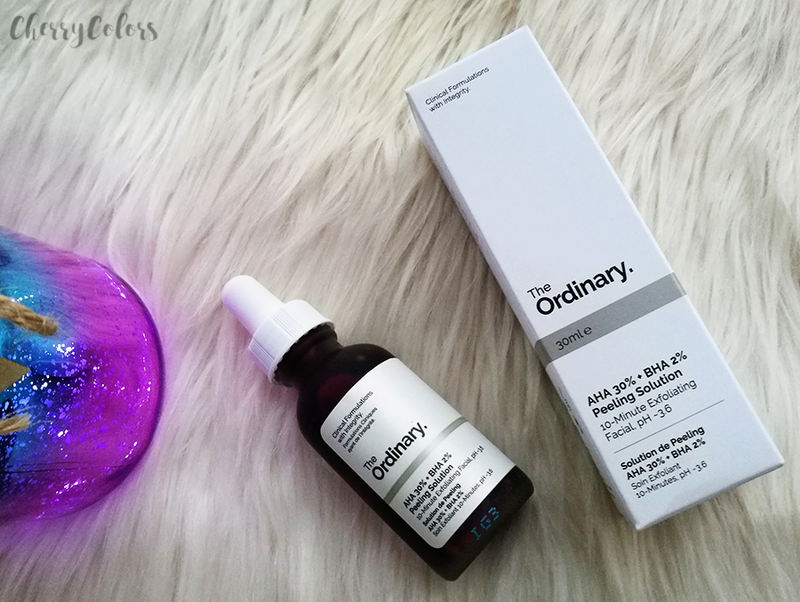 Did you try anything from The Ordinary brand? What do you think? For all my Slovenian readers, here's a video review of the mask.